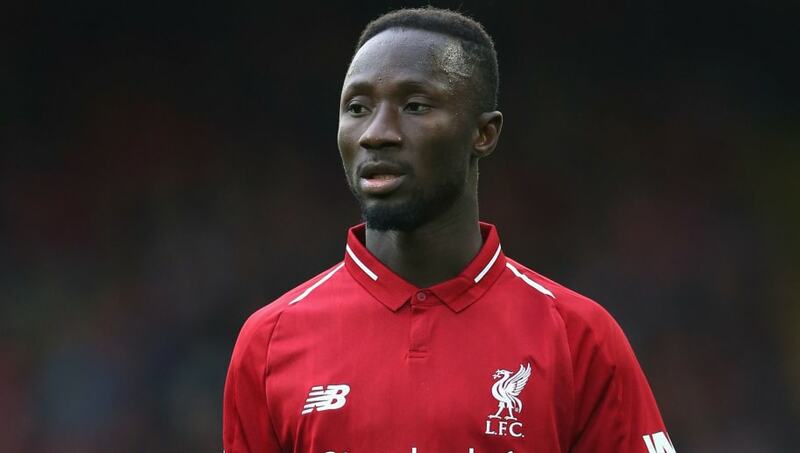 ​Liverpool are reportedly considering selling midfielder Naby Keita at the end of the season, after growing frustrated with his inconsistency. News of the potential exit for ​Keita comes from ​TEAMtalk, who state that Jurgen Klopp is ready to authorise his departure and move on from a busted signing. ​Liverpool would likely make a sizeable loss on the Guinean - potentially around £10m - but they are prepared to do so in order to avoid the risk of Keita's price tag falling further. Clubs in the ​Bundesliga are thought to be keen on signing the midfielder. ​Bayern Munich and ​Borussia Dortmund are both named as potential suitors, and are both believed to have held talks with the player's representatives over a possible move, eager to see the 24-year-old replicate the form which led Liverpool to sign him. He remained with Leipzig for one further season, before linking up with the Reds in an attempt to bolster their midfield. However, despite a handful of impressive showings, Keita has largely struggled to displace the likes of ​Wijnaldum and ​Lallana in the lineup, and his Anfield tenure could soon be coming to an end.